Share the post "Even Plants Have Brains, Scientists Discover"
Plants are smarter than we think. A study published by scientists at the University of Birmingham has revealed that plant embryos have a group of cells that function as a ‘brain’ and can assess environmental conditions and dictate when seeds will germinate. 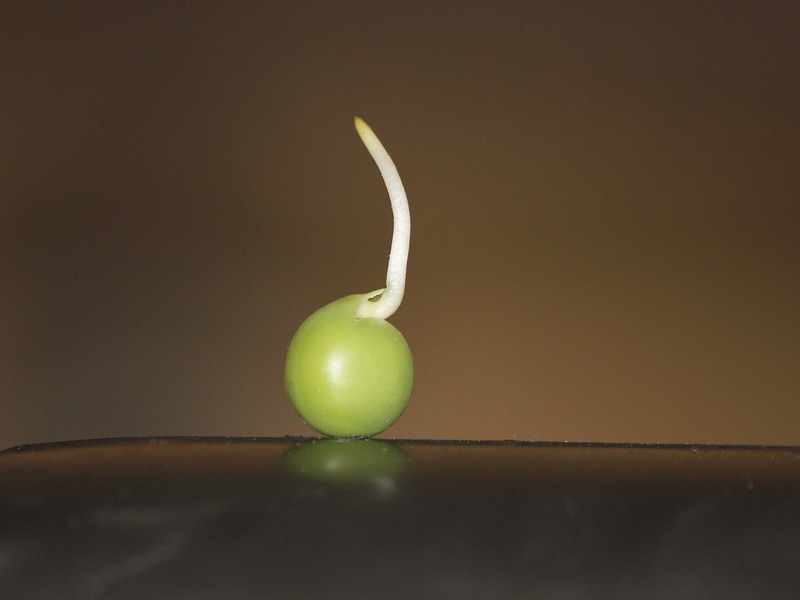 To get the best start in life, seeds need to very carefully choose when they germinate. “A plant’s decision about when to germinate is one of the most important it will make during its life. Too soon, and the plant may be damaged by harsh winter conditions; too late, and it may be outcompeted by other, more precocious plants,” said the Birmingham researchers in a study published in Proceedings of the National Academy of Sciences (PNAS). The Birmingham scientists have shown that this trade-off between speed and accuracy is controlled by a small group of cells within the plant embryo that operate in similar way to the human brain. 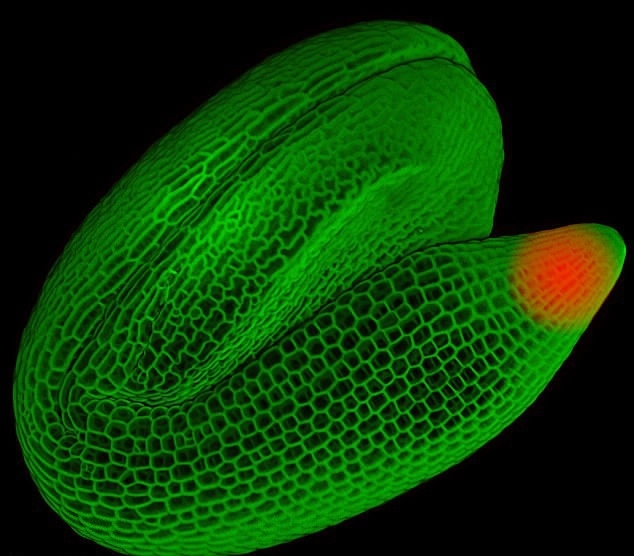 The scientists showed that the ‘decision-making centre’ in a plant called Arabidopsis, or thale cress, contains two types of cell, one that promotes seed dormancy, and one that promotes germination. 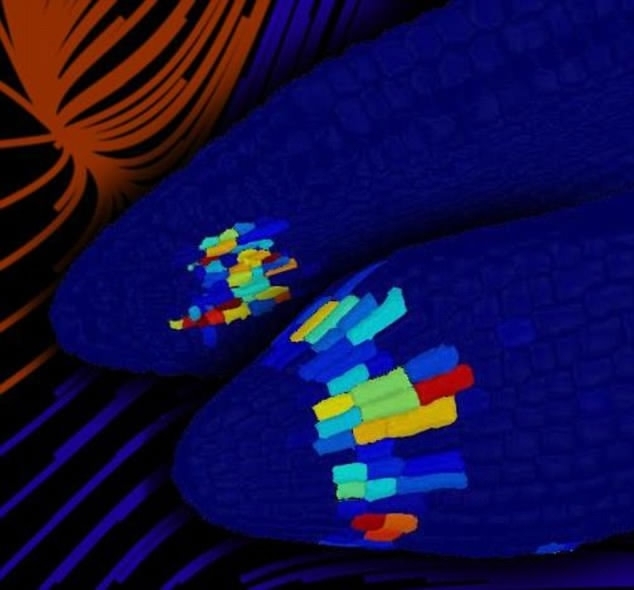 The scientists used mathematical modelling to show that communication between the separated elements controls the plant’s sensitivity to its environment. In the human brain, this separation is thought to introduce a time delay, smoothing out noisy signals from the environment and increasing the accuracy with which we make decisions. Dr Iain Johnston, a bio-mathematician from the university, involved in the study, added: “The separation of circuit elements allows a wider palette of responses to environmental stimuli. The mathematical theory describing the brain’s function predicted that more seeds would germinate when exposed to varying environments, such as fluctuating temperatures, than constant environments, such as constant temperatures. The scientists tested this theory in the lab and found exactly this behavior.